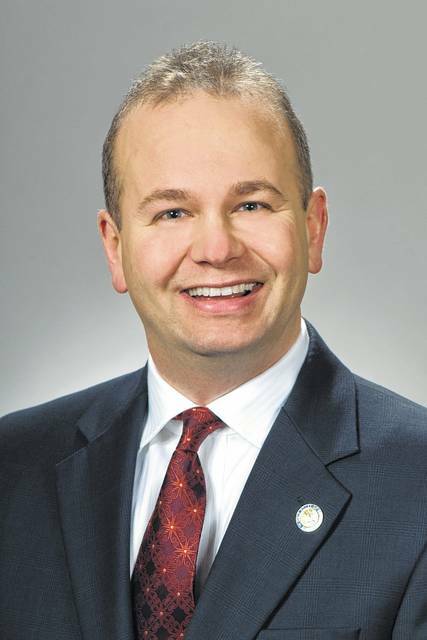 67th Ohio House District Rep. Andrew Brenner (R) will switch places with state Sen. Kris Jordan (R), District 19, after defeating their opponents in Tuesday’s (Nov. 6) general election. Brenner received 50.65 percent of the total votes cast (79,603 votes) in the district, which includes Delaware County, Knox County, and a portion of Franklin County. He defeated both Louise Valentine (D), who received 47.50 percent of the votes (74,656), and Gary Cox (G), who received less than 2 percent of the votes (2,916). Though Brenner faced two candidates from different parties, he focused his campaign on the one he considered the biggest threat. “We felt there was going to be a major push from the other side — the Democrats,” he said. Brenner said he knocked on thousands of doors and met with many of the constituents in the district. Valentine said when she started her campaign, she wanted to advance a vision for an Ohio where families would thrive. Valentine said she doesn’t see the vision dying. Cox, whose platform encompasses four main issues: “Get money out of politics, figure out what to do with health care, create a living wage for everybody, and have sustainable agriculture,” said he thought he did well in his campaign. “I thought it was pretty impressive for a third party candidate that wasn’t getting any press,” Cox said about getting almost two percent of the vote.“The legislature has created a system that makes it hard for a third-party candidate to crack the system. “What’s impressive to me is that 54 percent of registered voters voted in the midterms. People were motivated — people want people who will govern,” he said. Jordan, who won his bid to serve as the District 67 representative in the Ohio House, received 33,092 of the total votes cast in the district, 56.27 percent of the vote, while his opponent, Cory D. Hoffman (D), received 25,713 votes, 43.73 percent of the total votes cast. Hoffman said he wasn’t sure if he would run for elected office again or not. “It’s tough when you put everything into it and still lose,” he said. Jordan couldn’t be reached for comments. Rick Carfagna (R) was elected to another term as representative of Ohio House District 68 with 34,160 of the total votes, 64.12 percent, while his opponent Kathleen Tate (D) received 17,921 of the votes in the district, 33.64 percent of the votes. Patrick Glasgow (L) received 1,193 votes in the race, 2.24 percent. Carfagna said Tate had a lot of spirit, and she would give it to him straight. He said he expects to hear from Tate from time-to-time in the future. Carfagna said winning a political office is one thing, keeping it is another. “The voters in Delaware County are savvy. They want leaders who are working on the issues and getting results. 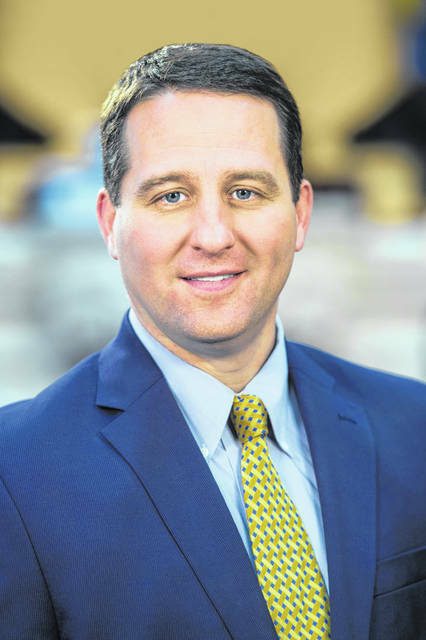 I need to be able to make thoughtful decisions and be able to look at how they impact the political spectrum of Delaware and Knox counties,” he said. Tate said, overall, she is disappointed with the Democratic Party by losing the major state seats. “I’m very pleased with my race,” she said. “I got one-third of the vote. I thought that was pretty good. Glasgow couldn’t be reached for comments.